Don’t forget to comment below and let us know which of these new collections is your favourite, we love to hear from you! Make this a Christmas to remember with First Edition’s stunning selection of festive paper pads. The best thing about these First Edition pads is that there’s something for everyone! 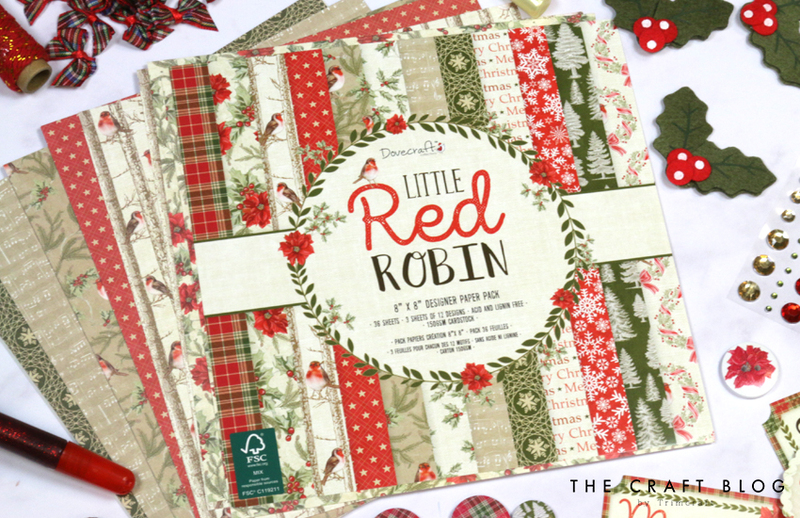 From traditional designs, to cute and contemporary illustrations, these papers will be perfect for your festive makes. To coordinate with these beautiful papers, First Edition are also releasing a selection of festive dies! Including Build a Scene and Craft a Card dies, these will allow you to create some beautiful cards and crafts so easily! We’ve also got some Christmas Deco Mache designs for you, to really add a super magical feel to your DIY and upcycling projects. Dovecraft also has some wonderful collections to offer for your festive makes. These Dovecraft collections are completed by a range of co-ordinating embellishments that will help you to create a magical handcrafted project! And of course we have something brand new from the talented Helz Cuppleditch for the festive season! Full of cute characters and nostalgic designs, we are SO excited to see what you create with the wonderful Christmas Village collection. What did you think of this teaser article? We can’t wait to show you more of our Christmas collections, we really think that you’re going to fall in love with all of these festive pieces – we know we have! Keep an eye out on our social media in the coming months for more sneak peeks. We hope that you've found lots of inspiration in these designs! Christmas is when we craft for children to great grandmas so I think everyone is covered with this years selection. I do love a collection with lots of embellishments though. Super papers! I think the Helz Cuppelditch one is my favourite! Maybe this'll be the year I decoupage some shapes to hang as decorations :) Loving the First Edition papers, and the Helz Cuppleditch Christmas lights paper. Love and want it all! Very inspiring selection - desperate to get my paws on it!